The first Tai Chi Master can be traced back to the late 13 hundreds. Chang Sang Feng was the founder of the Tai Chi movement. Tai Chi has evolved into many forms. 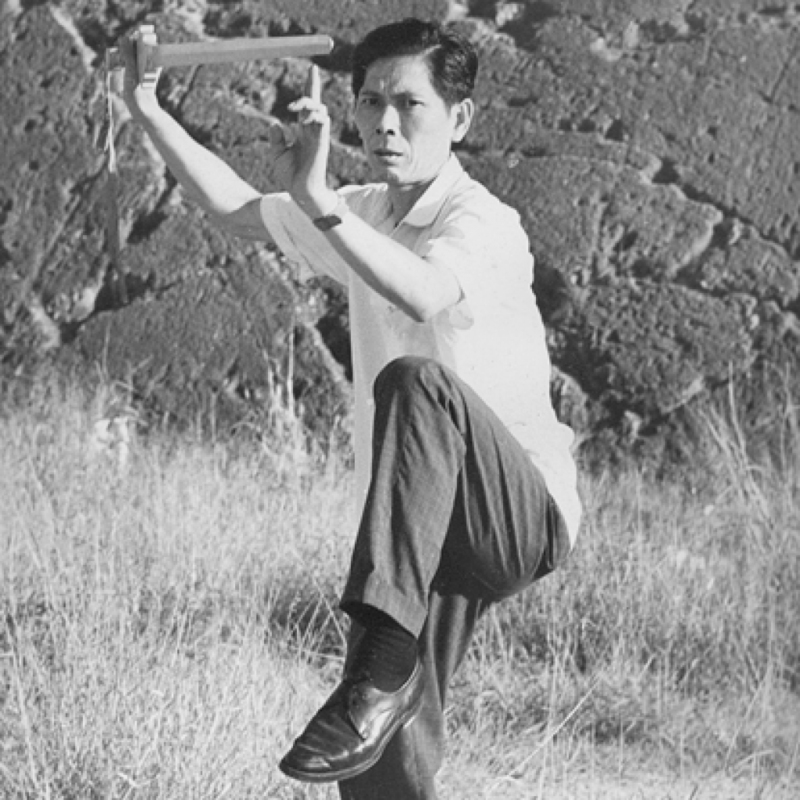 Based on Qigong and martial art techniques from thousands of years ago, Chen Wangting developed the Chen Style Tai Chi around 1670. It is characterised by contrasting and complimentary movements-slow and soft versus fast and hard. It contains explosive power and low stances. Tung Yin Chieh was Yang Chengfu disciple and followed him for many years in order to promote Tai chi the way we know it today. 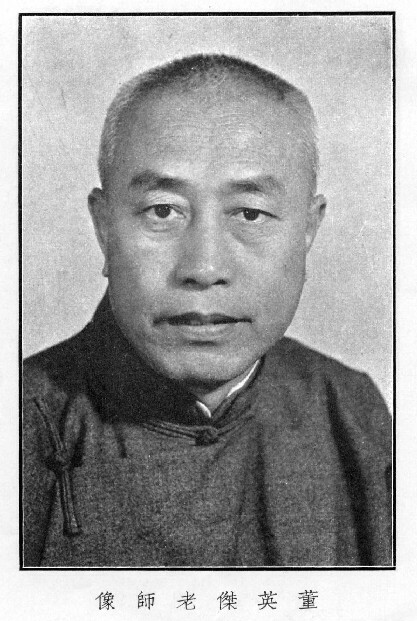 Tung Yin Chieh (Dong Ying Kit ) was born in Xingtai City, Ren County, Hebei province, China. He was intelligent and loved studies, keen in poetry, calligraphy and painting. When he was young, his health was weak, his grandfather invited his friend Lau Ying Chow, an old Tai Chi martial art specialist to teach Tung Tai Chi Chuan, due to Mr. Lau’s age, he could only teach him verbally, after few months, Mr. Lau’s senior student Mr. Li Zeng Kui taught him the complete frame (Thirteen Postures). 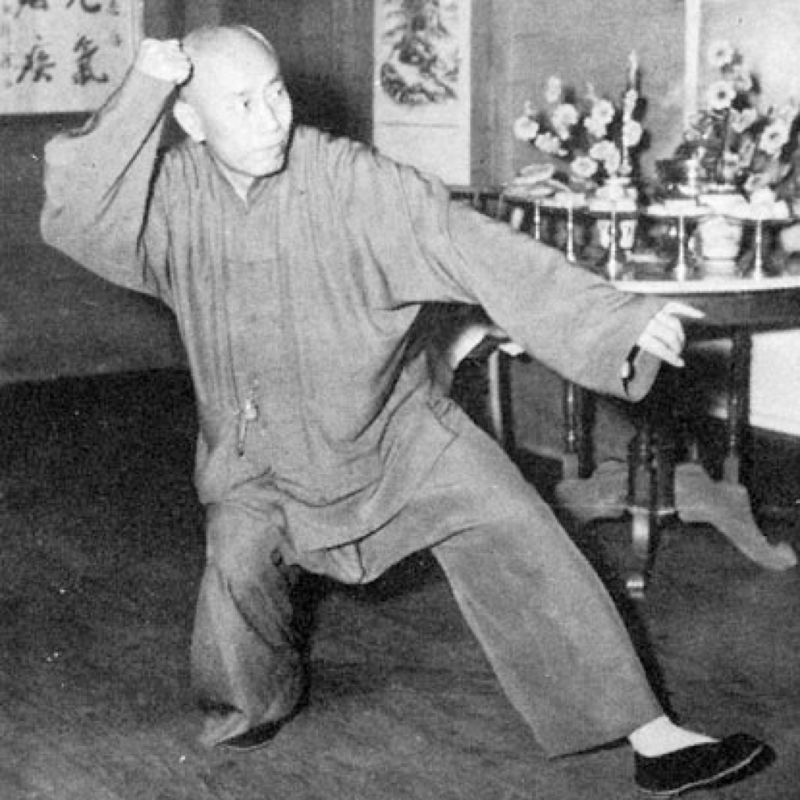 The following year, Mr. Lau introduced Tung to Li Xiang Yuan (Wu/Hao style T’ai Chi Ch’uan), Mr. Lau told Tung to kneel down and ask to become his disciple. After a few years of practicing diligently, Tung improved a great deal, Li told him to go home and practice. After that his health improved greatly and his body was stronger. Tung Ying Chieh was well versed in literary and martial arts. He loved to meet friends, whenever friends visited, he would invite them to stay in his home for days and days, served good food and wine, practicing, discussing and exchanging knowledge. He became well-known for his generosity and as a good learner. Some people with special techniques visited him and wanted to teach him their technique, but he just loved Tai Chi Chuan. When he knew Yang Ch’eng-fu (1883-1936) Tai Chi Chuan, he left his home town and went to acquire higher Tai Chi Chuan knowledge from Yang, at that time Yang only taught to family members. Tung asked if one only taught to family, how Yang would learned from Chan Ka Kau. Due to his earnestness, Yang accepted to teach Tung. He learned and practiced diligently. 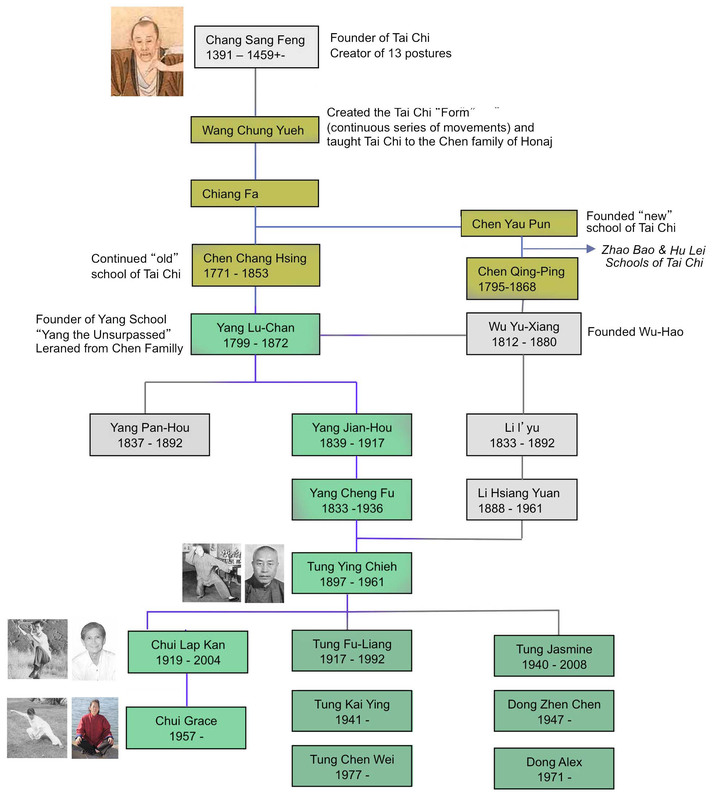 Following the trend of many famous T’ai Chi masters who moved south during World War II, Tung moved to Hong Kong in 1939 and taught Yang Style there. 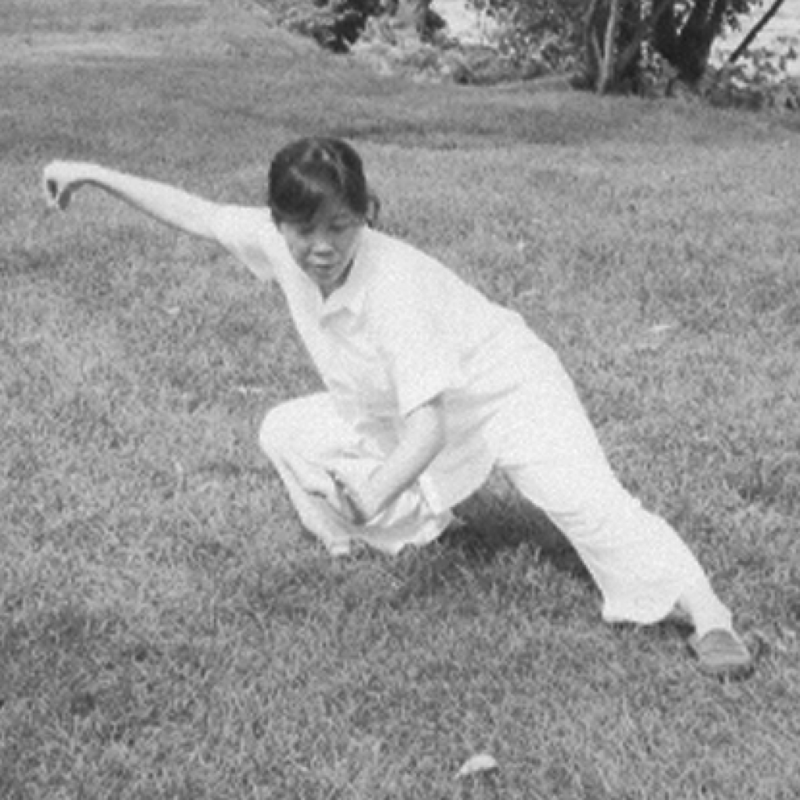 The Dong (Tung) style as it eventually developed included training features researched by Tung Ying Chieh, both with Yang Ch’eng-fu and independently. Tung Ying Chieh was followed by son Dong Hu Ling (董虎岭), daughter M.L. Jasmine Tung 董茉莉, his daughter-in-law Tung Chen Siu Fan 鄭少芬, his grandsons: Tung Kai Ying 董繼英, Dong Chen Zhen 董增辰 and great grandsons Alex Dong 董大德 and Tung Chen Wai. The Tung family teaches T’ai Chi Ch’uan globally in Asia, Hawaii, North America and Europe. Chui Lap Kan was born in the Huiyang district, Guangdong province. He studied Tai Chi Chuan from Grand Master Tung Yung Chieh in middle/late 50’in Hong Kong. Chui taught Tai Chi Chuan, Push Hands, Tai Chi Sword, broad sword, stick and fast Tai Chi since the 60’s in Hong Kong. In 1993 Chui immigrated to Canada and begin to teach in Montreal, he taught thousands of students. Before Chui passed away, he said the greatest happiness in his life was practicing and teaching Tai Chi. Chui Lap Kan was followed by daughters Chui Oi Ching Grace 徐靄貞, Chui Oi Yi Queena 徐靄儀, son-in-law Sylvain Deschênes 戴 少 勳, disciples Helga Klein, and Monty Luk 睦斂超, who continue his wishes to spread Tai Chi Chuan to more people, to let people get the benefit of Tai Chi Chuan. Grace was born in Hong Kong. She studied from her father Master Chui Lap Kan since she was a young child. She assisted her father in teaching in Montreal since December 1996. After Master Chui passed away in January 2004, she began teaching independently. Constantly updating her skills and techniques by studying from the Tung/Dong family. She respects one of her father’s best friend Master Lee Man Charn very much, Lee is generous and teaches Grace and Sylvain his technique of Chin Nan and special way of improving sharp awareness. She also learns from his mercy and generosity.